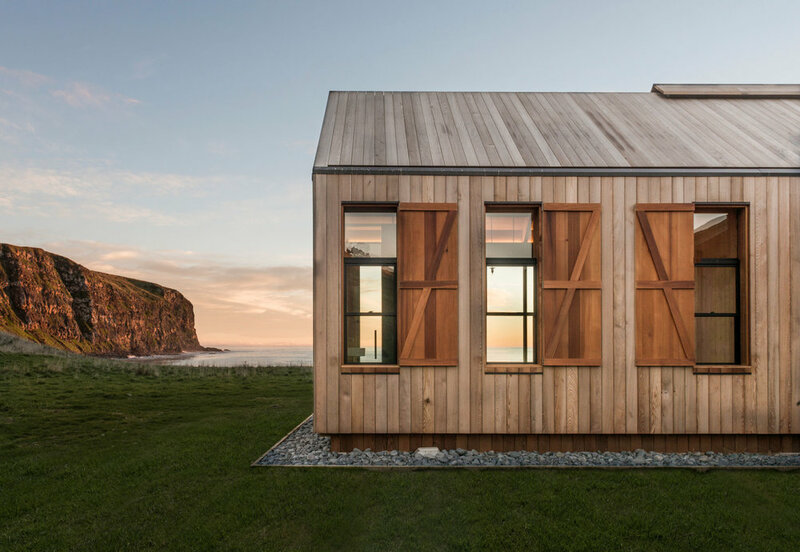 Scrubby Bay is a cedar-clad beach house burrowed in the New Zealand soil offering up incredible bay views for days. 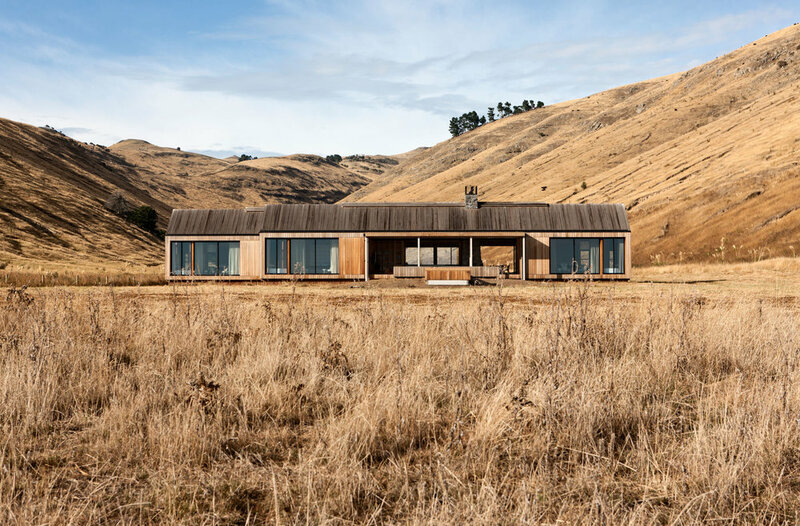 The Kiwi retreat is positioned on a sheep farm embraced by surrounding hills. If for the sheer fact its valley vibes aren't enough for you to get excited about, find solace on its sun-drenched deck overlooking the endless waterfront.